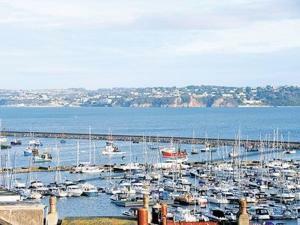 Puzzle Tree offers pet-friendly accommodation in Brixham, 600 metres from Brixham Harbour. The unit is 1 km from Berry Head. The kitchen is fitted with a dishwasher and an oven and there is a private bathroom. A TV and DVD player is provided. See all Puzzle Tree reviews..